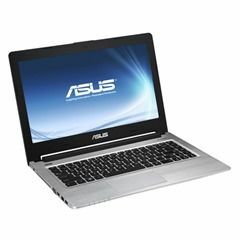 Tag Archive | "nvidia geforce gt635m"
While we continue to track down information on the ASUS U500 and Transformer Book, Vivo Book or whatever else the new Win 8 laptops might be called on October 23rd, here’s some info on ASUS S-Series S46 and S56. [For info on the S200 Touch, see here.] The four variants cover 14 and 15.6 screens with built-in and discreet graphics options. All variants have the same 1366×768 resolution and an optical drive. 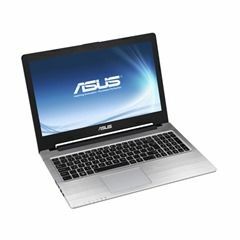 All ASUS ultrabooks and ultrathins are listed here.